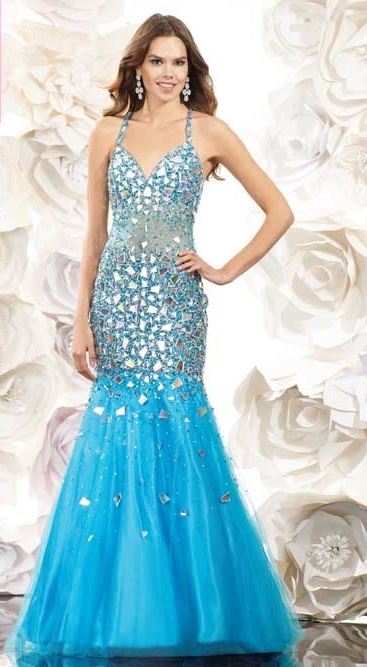 We offer numerous styles of graduation/prom dresses. From simple evening gown styles to ballgowns. We carry both short and long dresses to fit every girl's needs. Most dresses can be ordered in different colours and sizes. We have a school register in order to ensure that we do not sell the same dress more than once to the same school. Please remember that it can take up to four months to order in a dress. If you are purchasing a dress with less than four months notice, we offer sample dresses off the rack.